Barry has dedicated his life to campaigning against incorrect and unjust parking restrictions. He sometimes does this by getting parking tickets, deliberately. 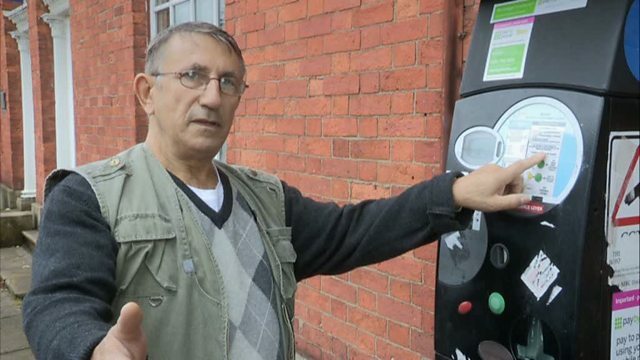 He drives around town looking for what he believes to be incorrectly marked parking bays, then parks in one without Paying and Displaying and waits in the hope of receiving a Penalty Charge Notice (PCN).